Smart contract coders could be held liable for providing predictive "event contracts" on a blockchain, a CFTC commissioner has said. 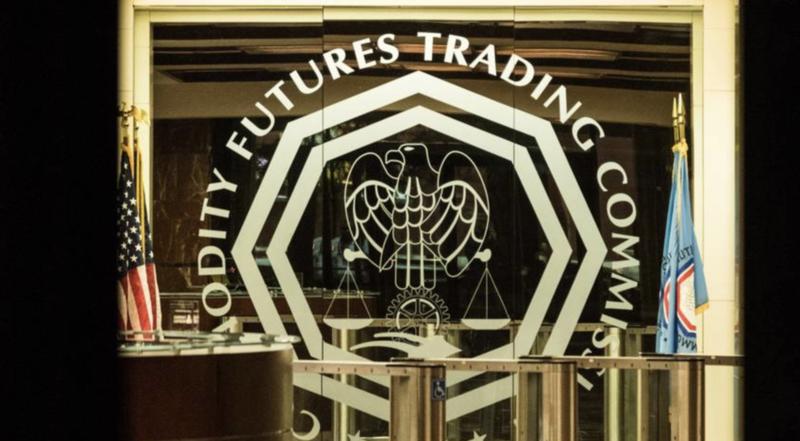 CFTC Commissioner Brian Quintenz has expressed approval over a virtual commodities SRO proposed by Gemini founders Tyler and Cameron Winklevoss. The CFTC's Technology Advisory Committee created two subcommittees devoted to cryptocurrencies and blockchain in its meeting today. The CFTC is still working on rules to define when a digital commodity like bitcoin has been "delivered," an official has said.